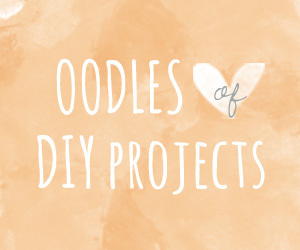 Warning: You are about to be swept away into a land of clever, creative and uncommon objects. A place that will distract you – leaving you with the sudden urge to buy a gift. UncommonGoods is an online retailer, founded in 1999, that specializes in handmade, eco- friendly and uniquely designed gifts and accessories. 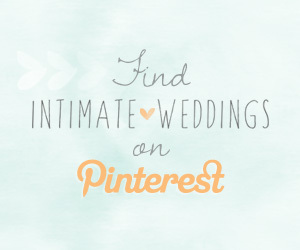 If you are looking for gifts for your wedding party – or to put on your own wedding gift wishlist, you’ve got to check out the fabulous one-of-a-kind gifts here. 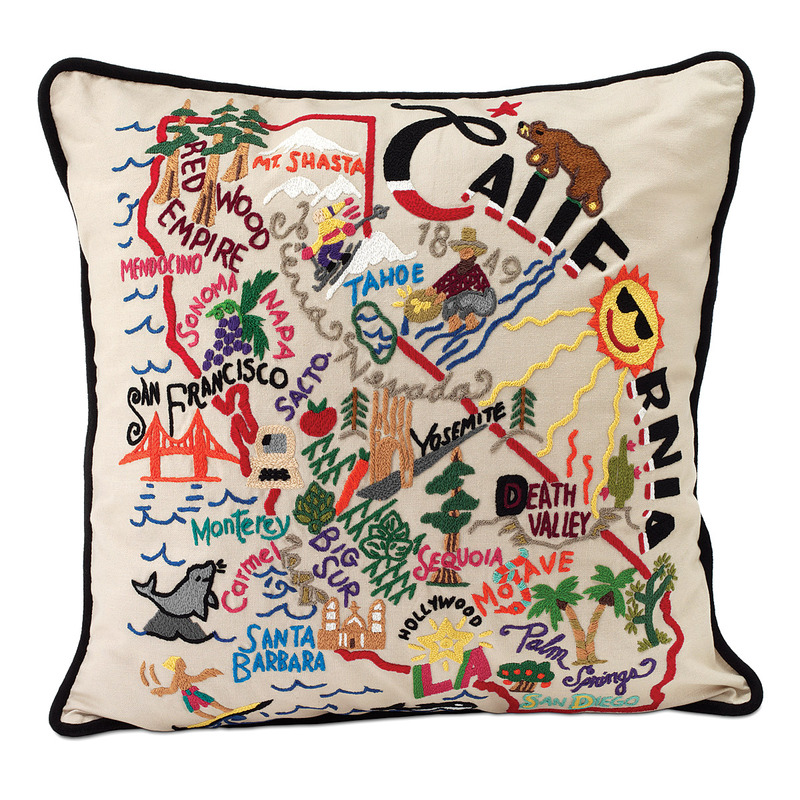 If you are having a destination wedding, wouldn’t this hand-embroidered pillow (they have all 50 states!) from Uncommongoods be the perfect wedding or anniversary gift? 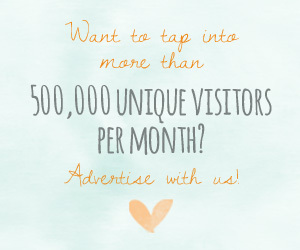 Want to see more unique gifts? Check out Uncommongoods.